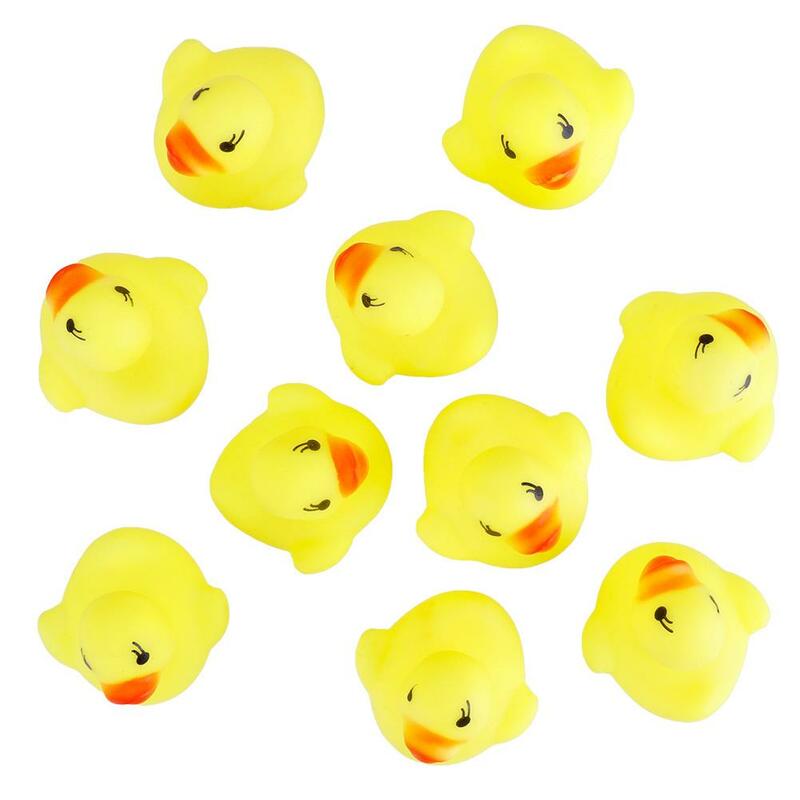 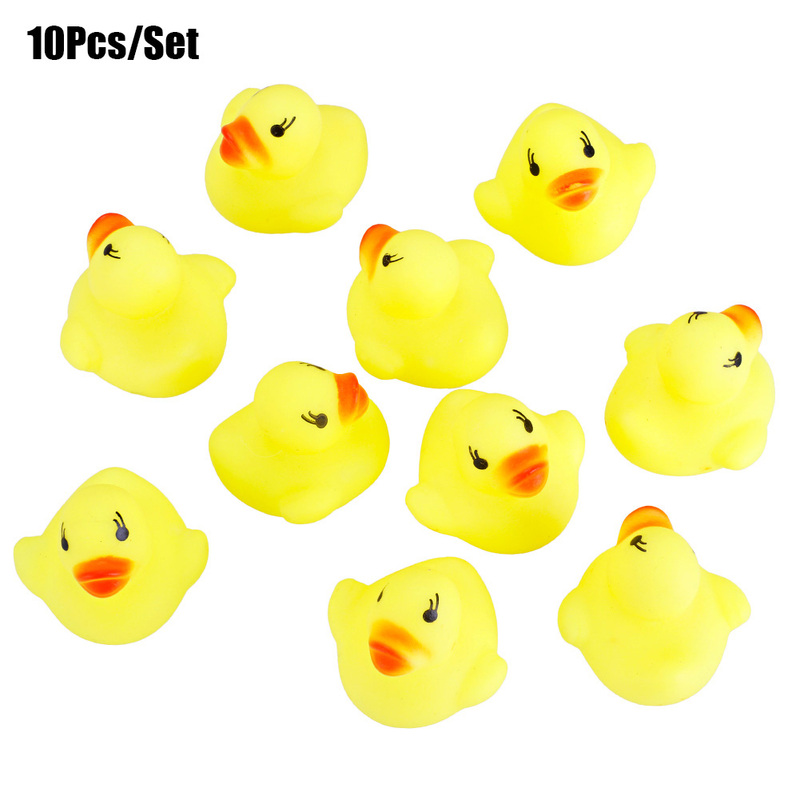 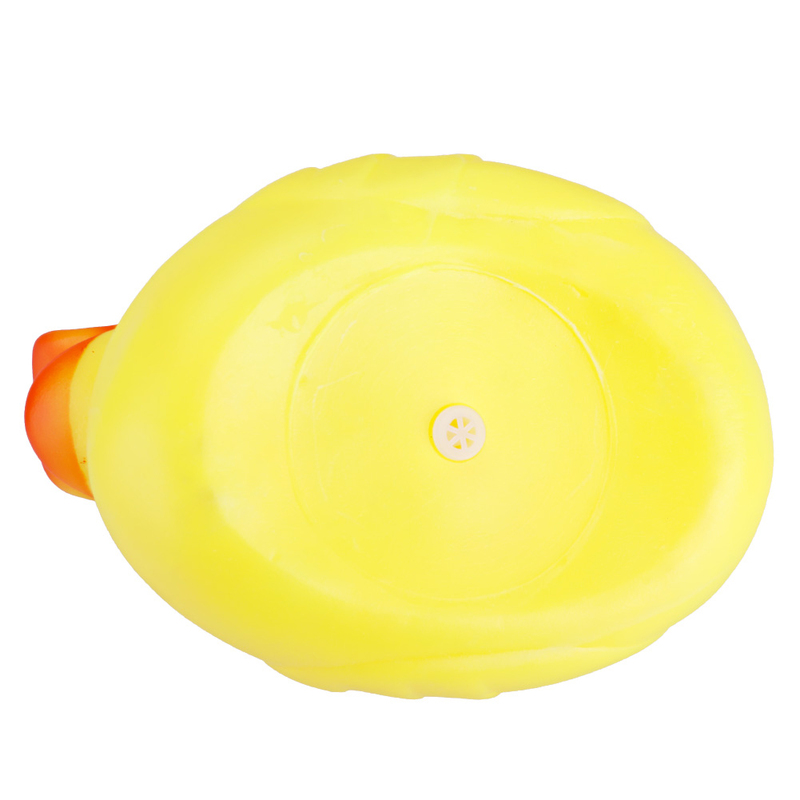 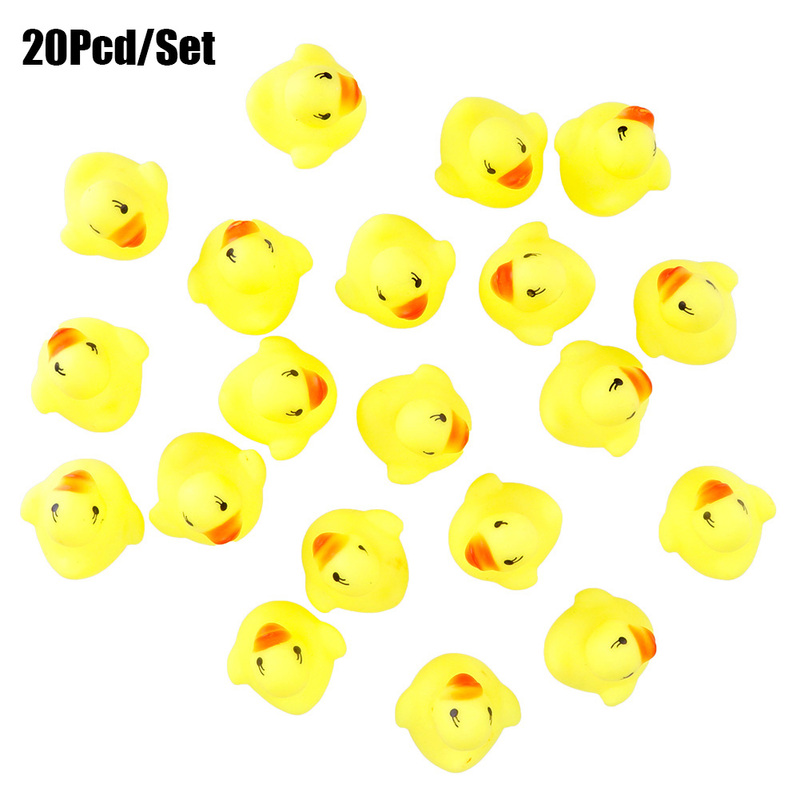 Rubber Race Duck Bath Toy for Baby. 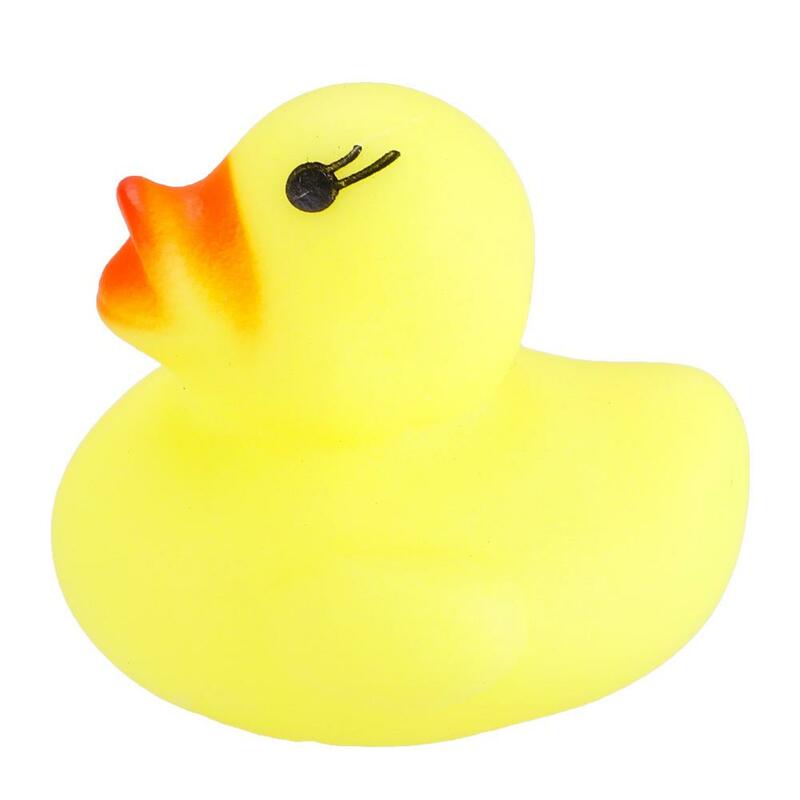 They can float on water and make sound when you. 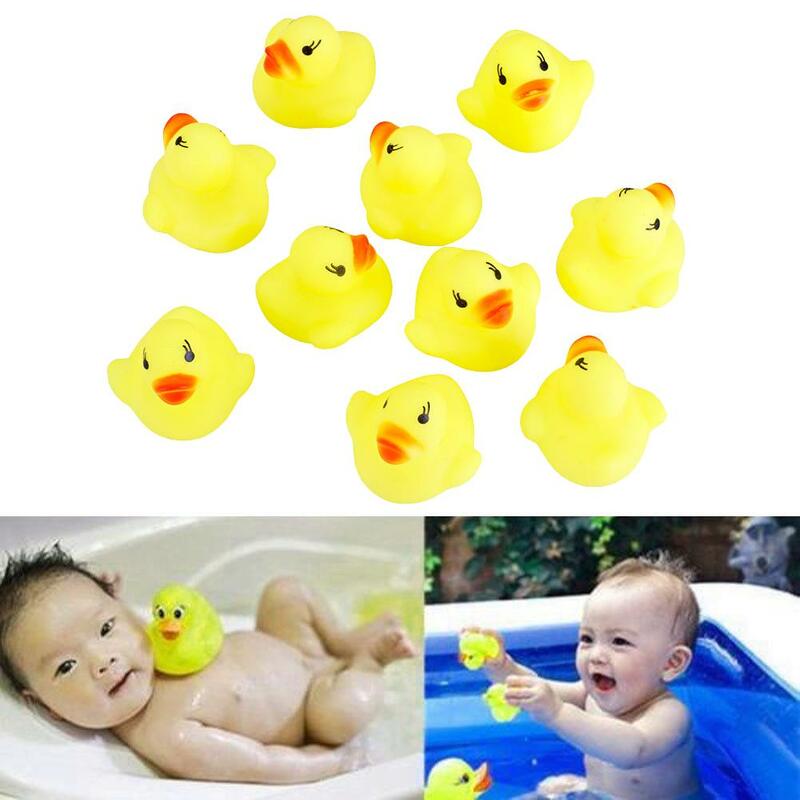 Squeeze their body, funny and cute, let you baby love bathing. 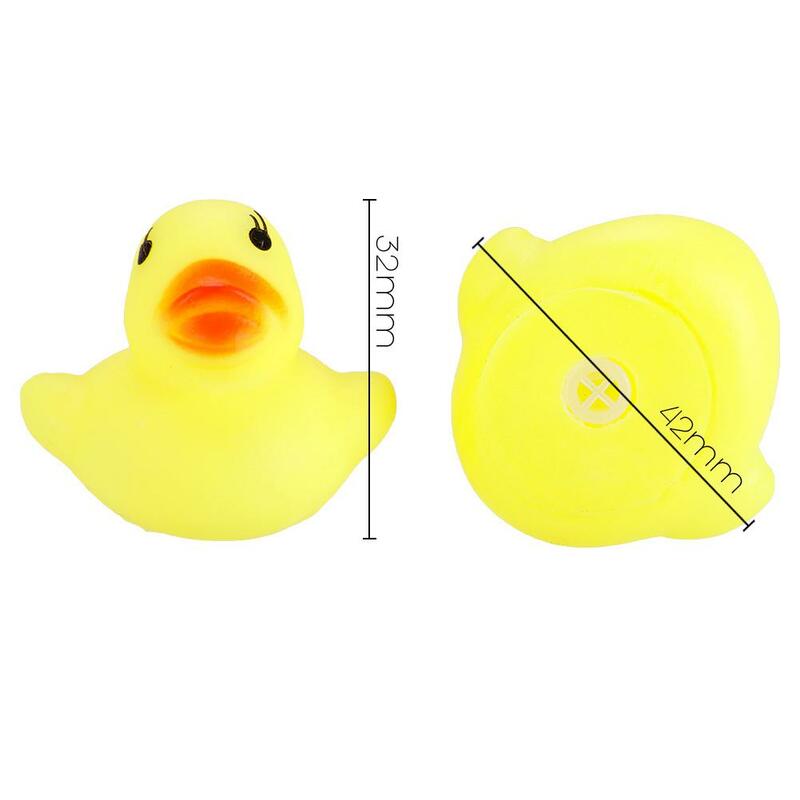 Great for bath time and babies' toys.